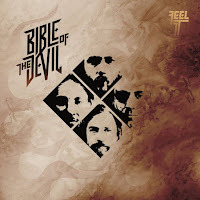 Δελτίο τύπου: «Chicago Rock ‘n Roll Metal band Bible of the Devil have announced the completion of Feel It, their seventh full-length record and the first to be released via their own Bible of the Devil Recordings label. This long-awaited follow-up to their 2012 release, For the Love of Thugs and Fools, finds them working once again with the crafty Sanford Parker, who recorded the band at Chicago’s Electrical Audio and Jamdek studios. Bio: «ible of the Devil is a four-piece, high-intensity Rock n’Roll Metal band from Chicago, Illinois. 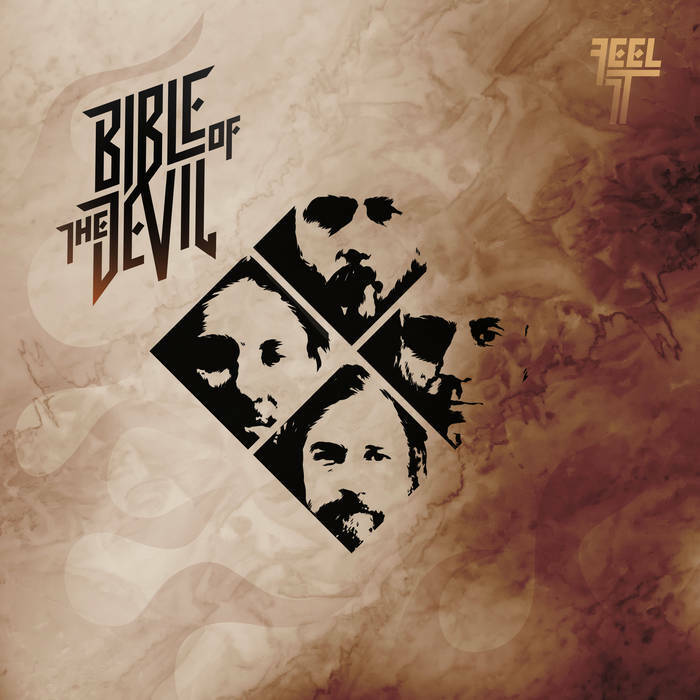 Now in their 20th year of existence, the band is on the cusp of releasing its 7th full-length album, Feel It, via their own Bible of the Devil Recordings label. Recorded at Electrical Audio and Jamdek Studios by Sanford Parker in Chicago, IL October 2017 - April 2018. Mixed by Sanford Parker at his home, Chicago, IL. Produced by Bible of the Devil and Sanford Parker. Mastered by Collin Jordan at The Boiler Room, Chicago, IL October 2018. Artwork by Martin Cimek Design and Illustration. Backing Vocals on "Ride Steel" by Darren Amaya. Gang Vocals on "Ultra Boys" by Bible of the Devil. All Strats on this record were smoked for a minimum of 12 hours. ROCK STAR 5 Απριλίου 2019 - 12:29 μ.μ. Αυτούς τους είχα ξεχάσει ότι υπάρχουν ακόμα. Ωραία νέα. Ακρόαση το βραδάκι. BALADEUR 7 Απριλίου 2019 - 7:38 μ.μ.